Input Frequency: 50 or 60Hz. Power Supply: 60-300VAC/VDC or 24-60VAC/VDC. Takes the measured frequency sine or distorted wave and converts it to a linear analog output. Output signal can be set to a voltage or current signal through DIP switches located on the main PCB. 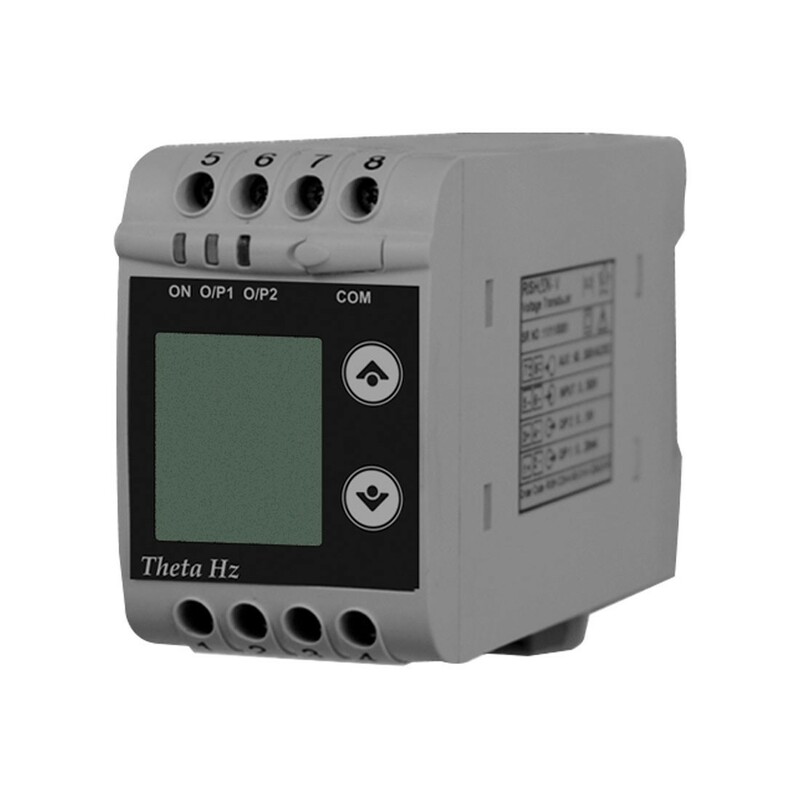 Programming can be handled through via the front LCD, COM port using the cable adapter, or optional RS-485.